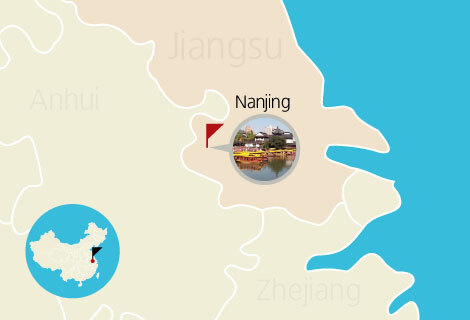 With a long history and glorious culture, Nanjing is a hot destination for tourists. Come and take this tour to capture the essence of Nanjing. You will visit highlighted attractions like Dr. Sun Yet-sun Mausoleum, Nanjing Confucius Temple, Zhonghua Gate, Qinhuai River, and Nanjing Yangtze River Bridge. Our guide will meet you at the arrival hall of the airport and transfer you to the hotel for check in. Enjoy the remainder of the day. 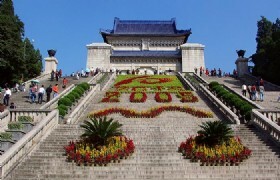 Your Nanjing exploration will begin with visit to Dr. Sun Yat-sun Mausoleum. The Dr. Sun Yet-sun Mausoleum is the burial site of Dr. Sun Yat-sen, a great democratic revolution pioneer in China. Then we will proceed to visit Nanjing Fuzimiao. 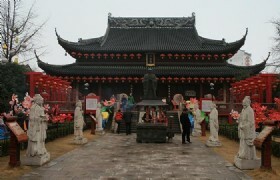 The Nanjing Fuzimiao, also known as Nanjing Confucius Temple, was constructed in 1034 during the Song Dynasty. 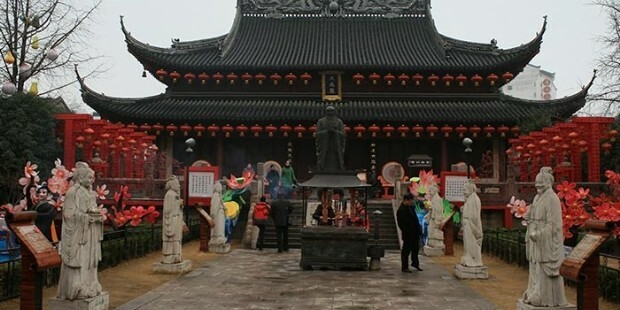 It is one of the most famous tourist sites in Nanjing with its historical significance and cultural background. Fuzimiao is located on the southern bank of Qinhui River, with the China’s longest screen wall on the southern bank of Qinhuai River. 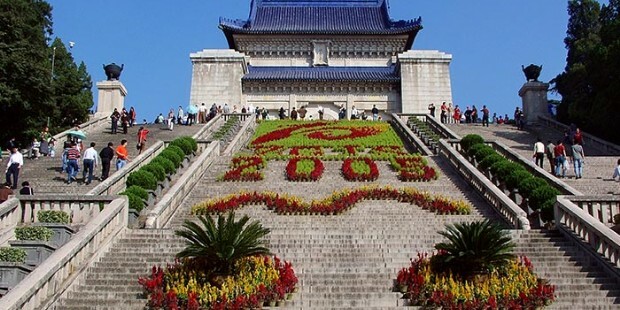 Being a complex of architecture of Ming and Qing dynasties, Fuzimiao has many historical sites to see. Also, the Fuzimiao area has developed into a popular site for shopping and local food. Next we will move on for the sightseeing at Zhonghua Gate. Zhonghua Gate is also known as The Gate of China. It is a famed ancient city gate in China and the city gate with the most complex structure in the world. Characterized with magnificent scale, intricate structure and great construction skill, Zhonghua Gate gains its significance in China’s military and architectural traditions. Sightseeing of Qinhuai River will be arranged for the next part of the tour. As the birthplace of Nanjing culture, Qinhuai River is called "Nanjing's mother river". Its beautiful natural scenery, profound historical and cultural background and the delicious local food to taste around it make Qinhuai River a popular site in Nanjing. Afterwards, we will go on to see the magnificent Nanjing Yangtze River Bridge. 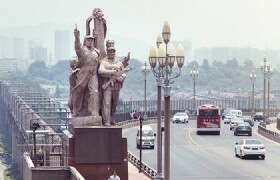 The Nanjing Yangtze River Bridge is the third bridge over the Yangtze after the Wuhan Yangtze River Bridge and the Chongqing Baishatuo Yangtze River Bridge. It is a double-decked road-rail truss bridge that was the first heavy bridge designed and built by Chinese. 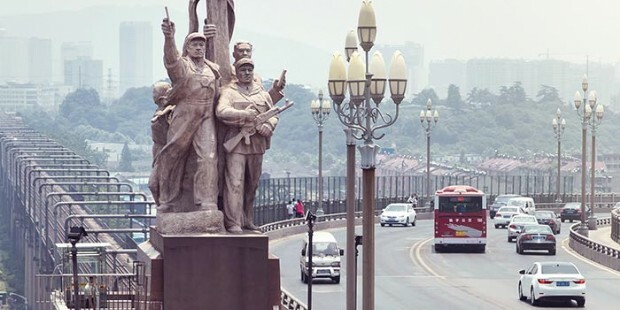 As a landmark of Nanjing, Nanjing Yangtze River Bridge is a must-see attraction when coming to Nanjing. You will have some time for leisure after breakfast. Then our guide will transfer you to the airport for your departure. Have a nice trip!